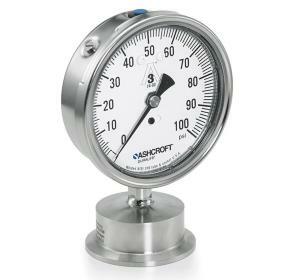 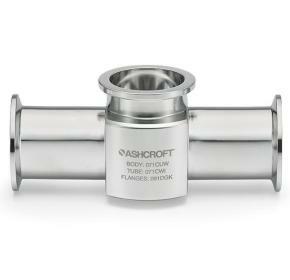 The Ashcroft® 1032 sanitary gauge is designed specifically to satisfy stringent sanitary requirements. 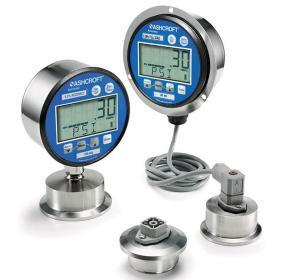 The Ashcroft® 2032 and 2036 digital sanitary gauges are battery powered multifunctional instruments providing exceptional features and performance. 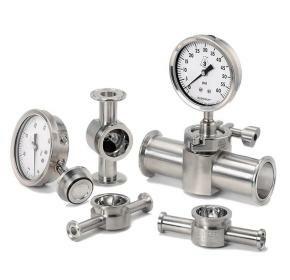 The Ashcroft® 2132 and 2136 digital sanitary gauges are 4-20 mA loop powered multifunctional instruments providing exceptional features and performance.